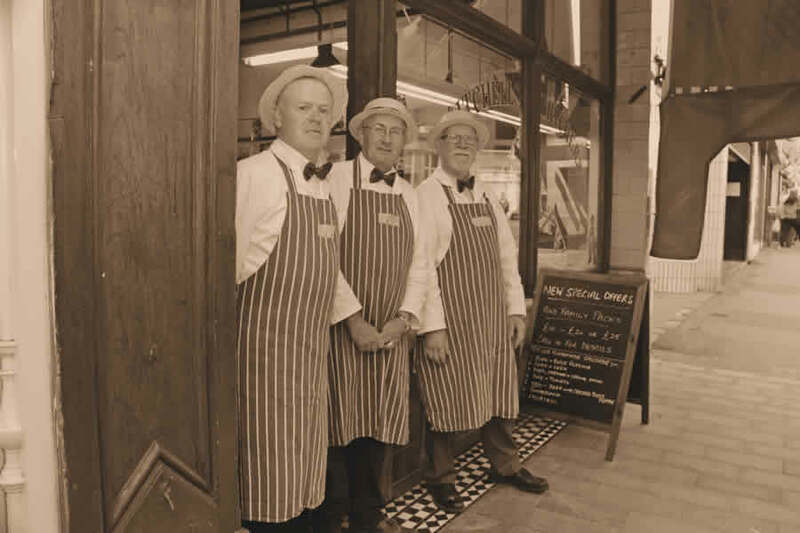 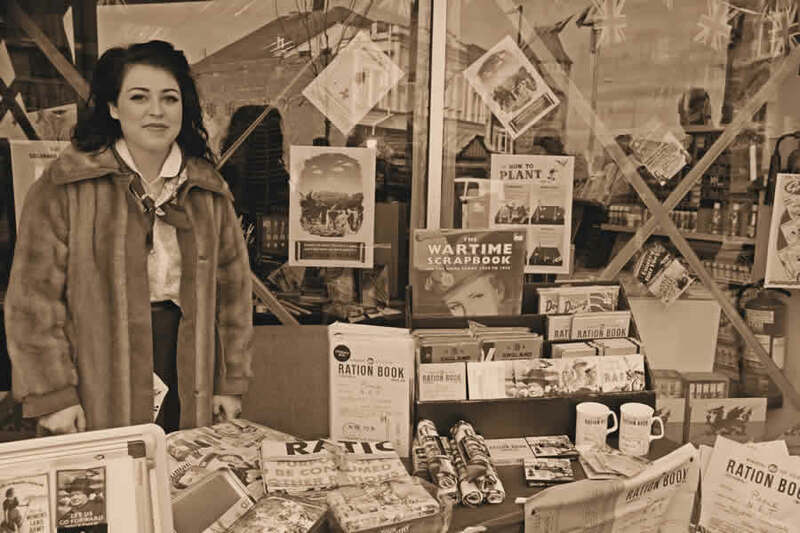 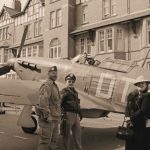 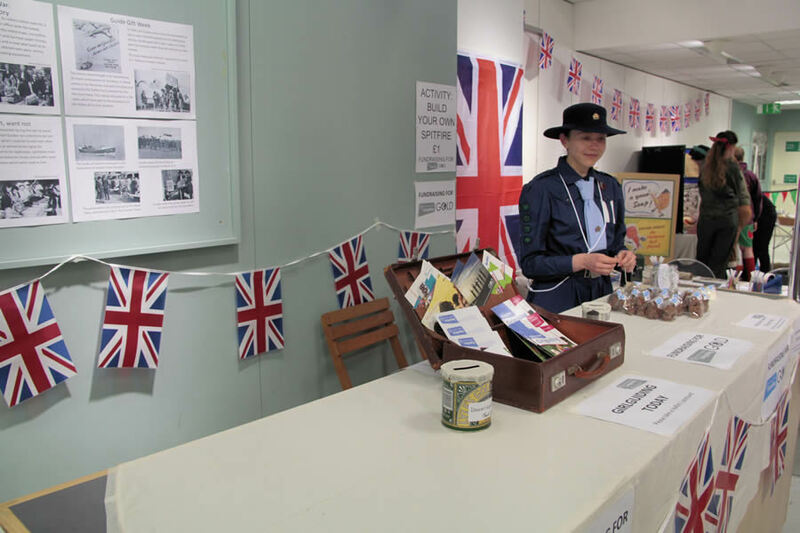 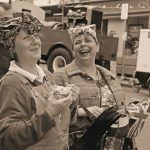 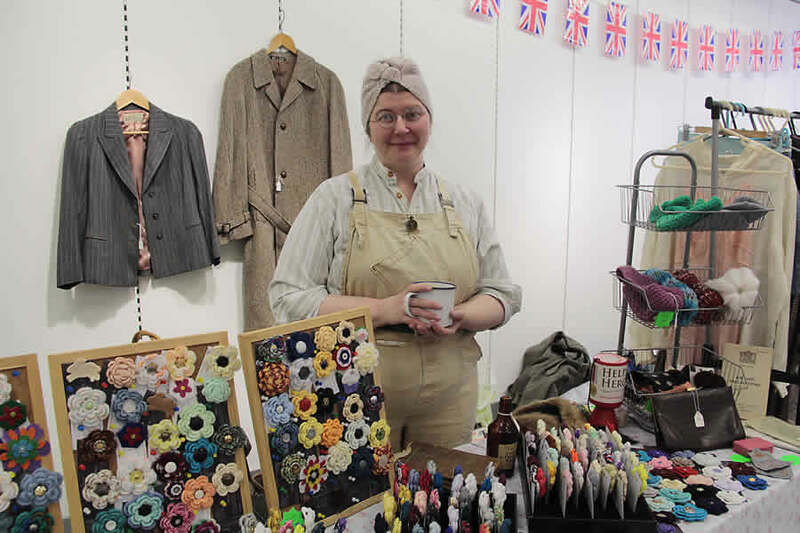 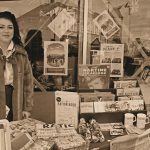 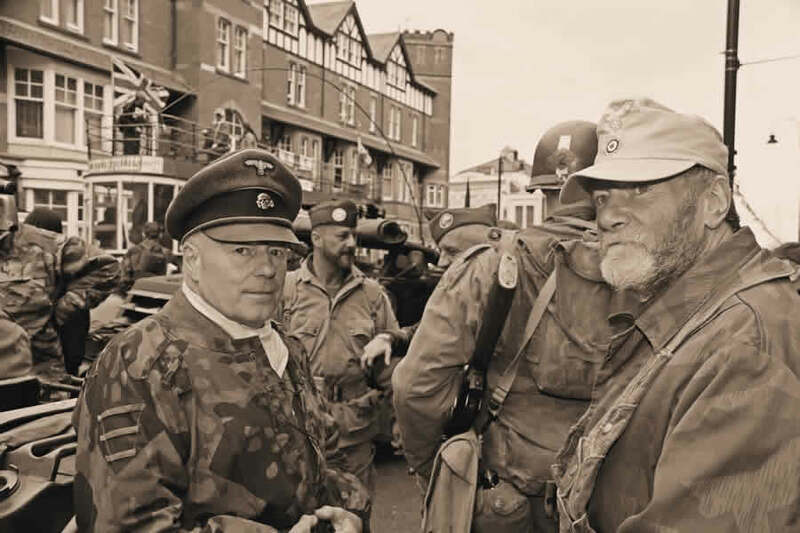 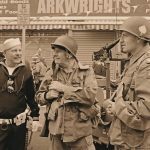 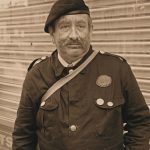 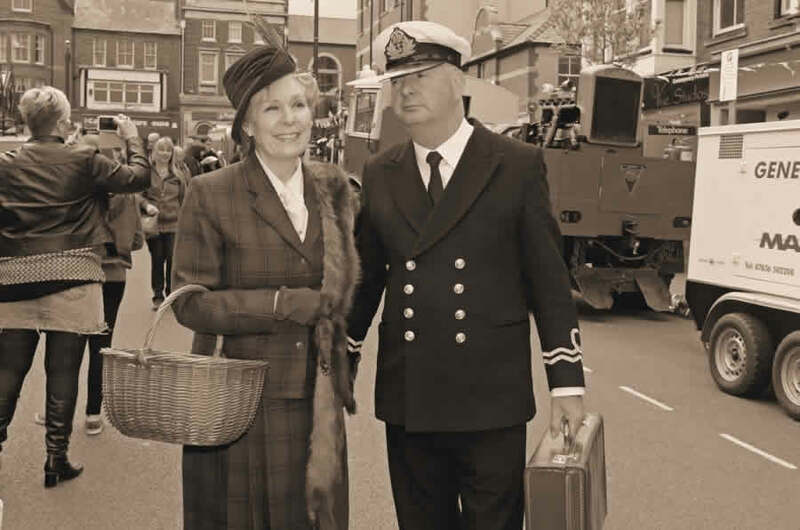 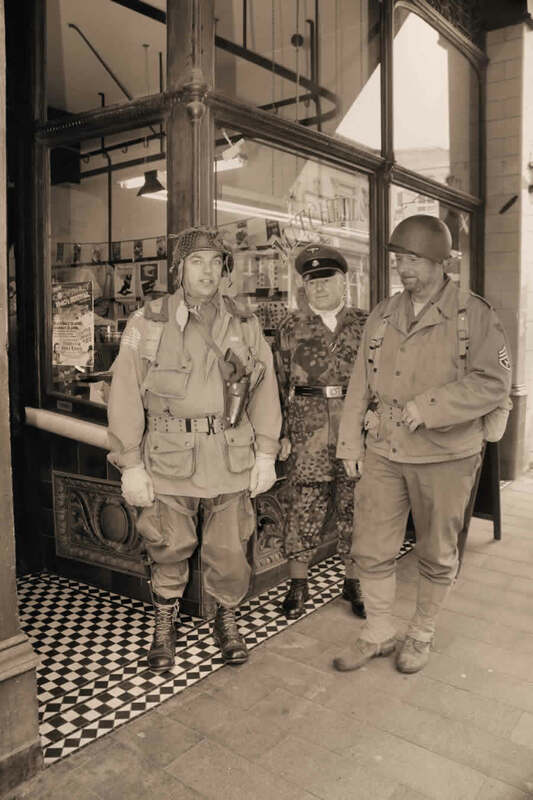 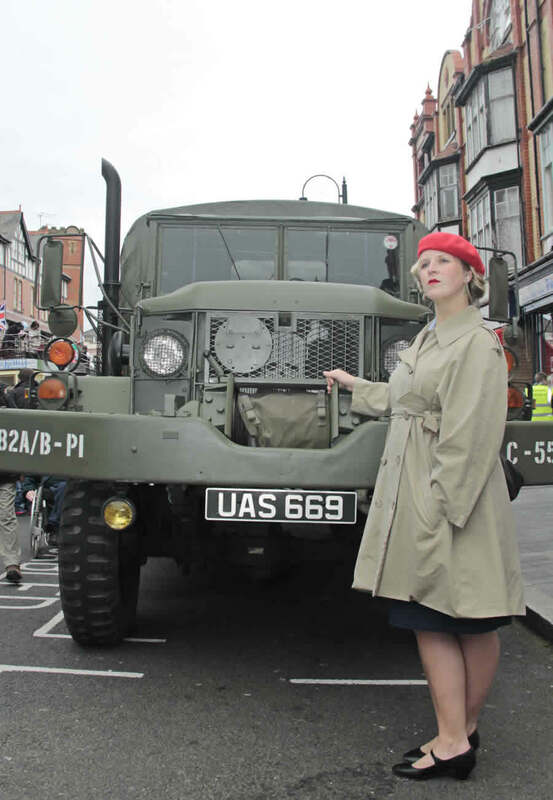 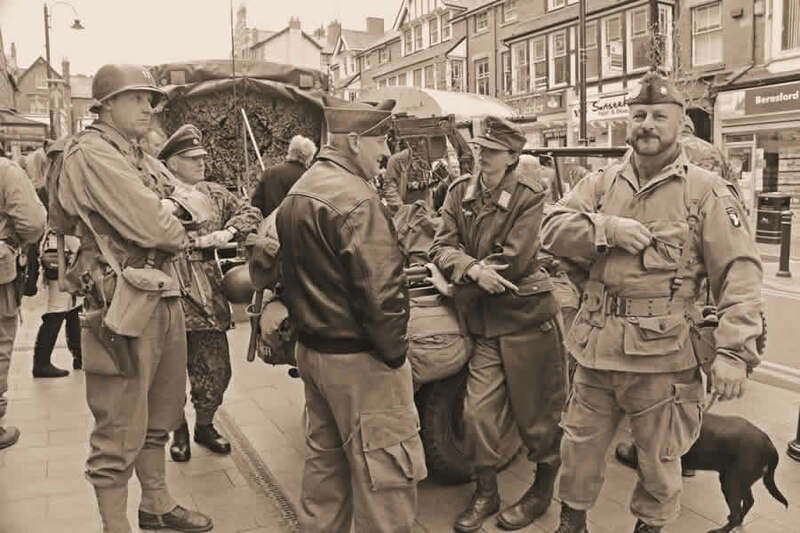 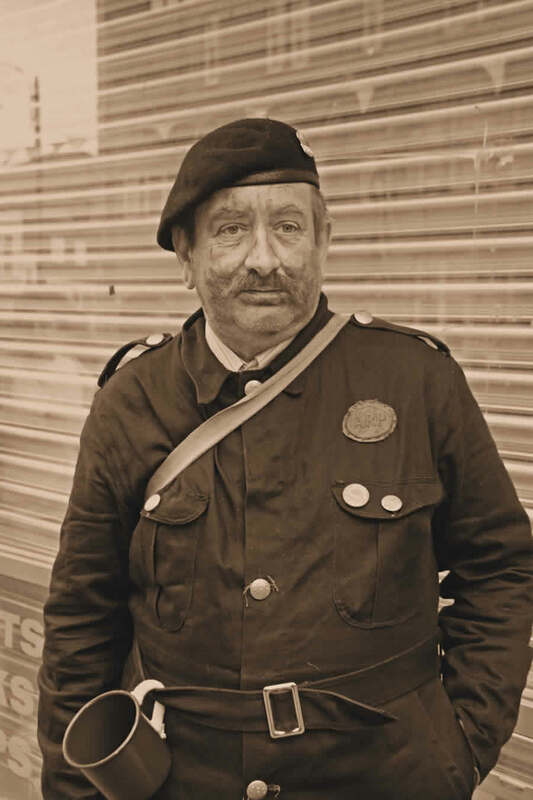 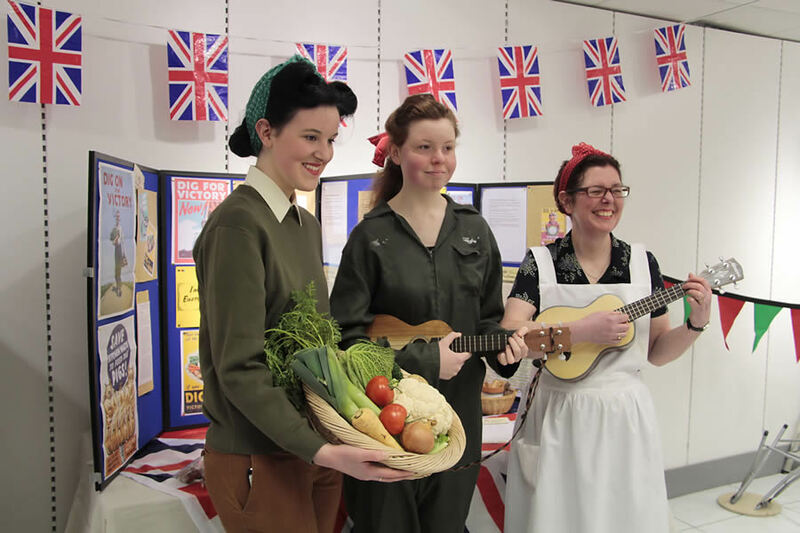 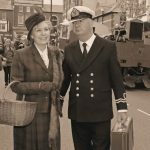 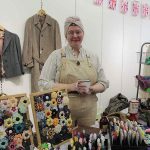 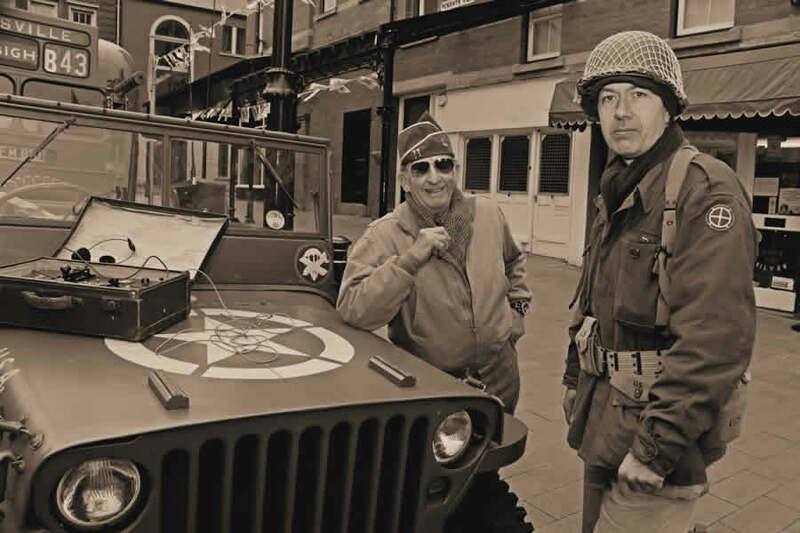 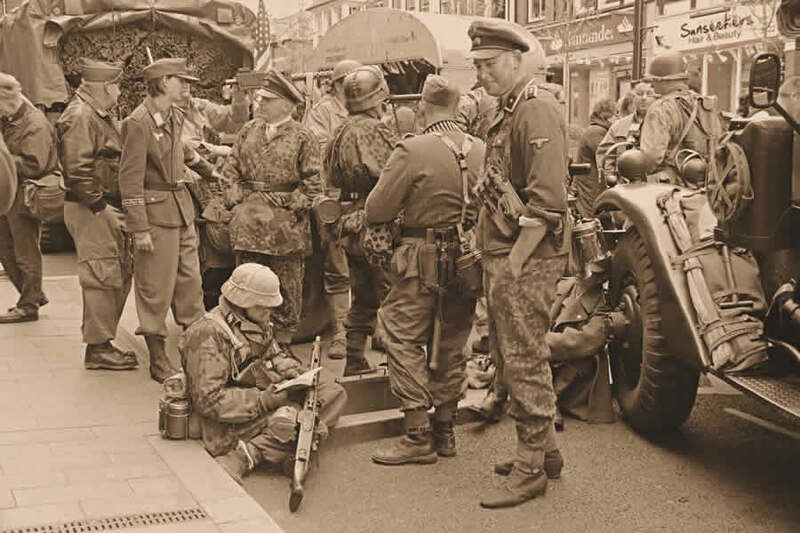 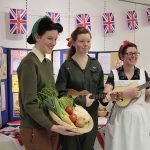 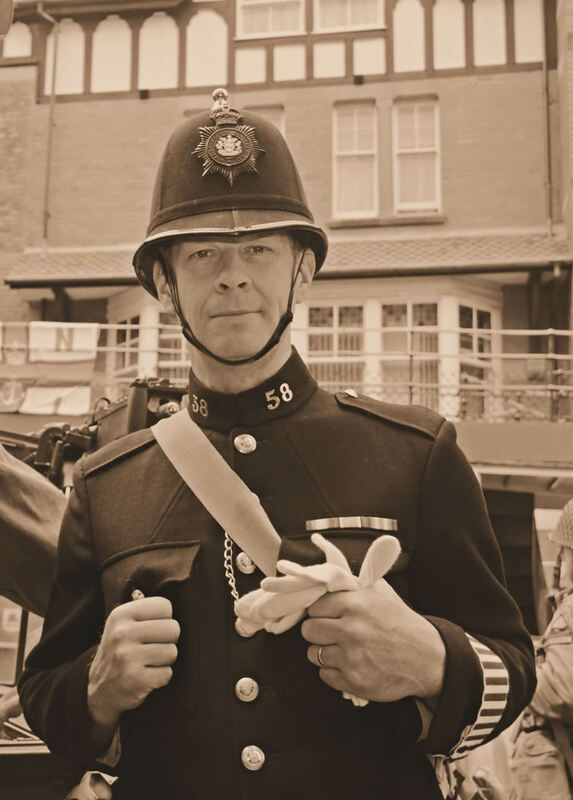 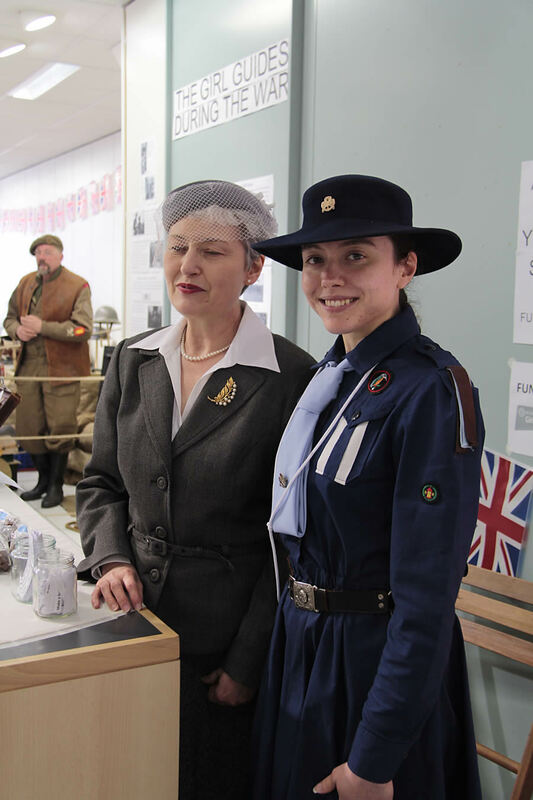 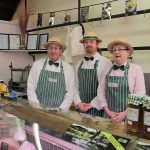 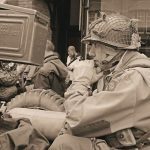 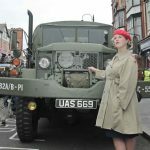 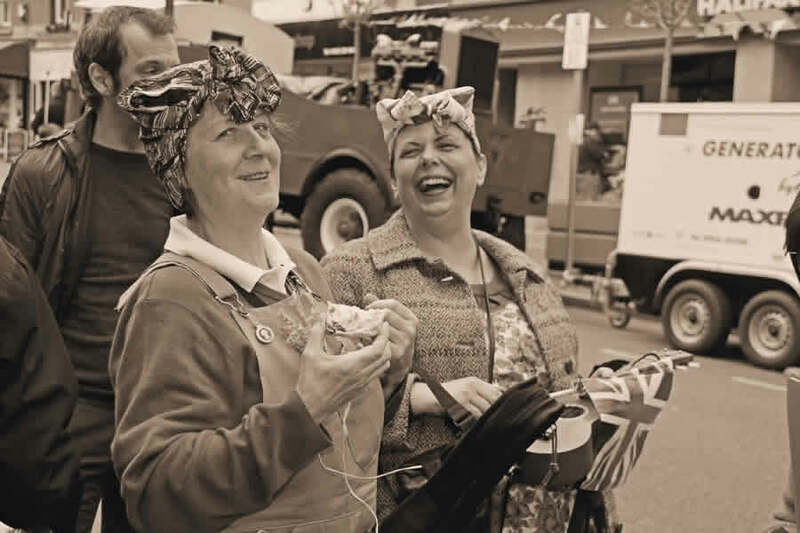 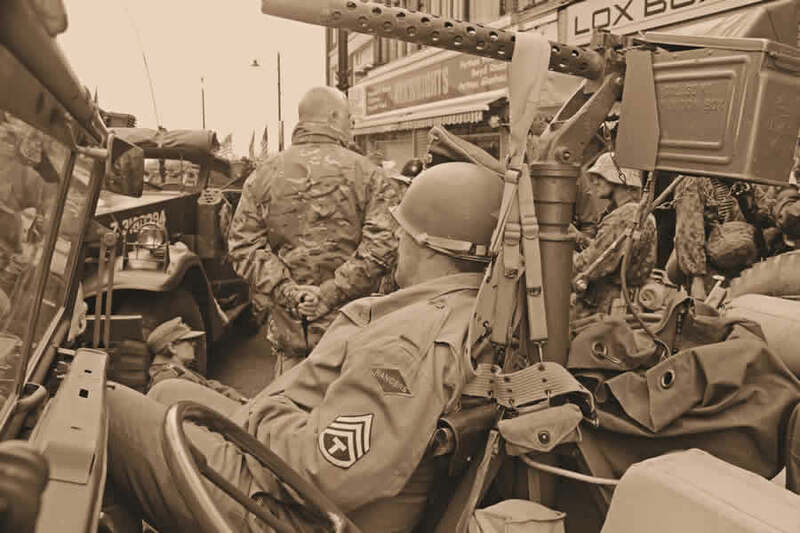 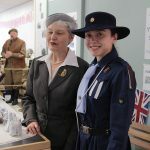 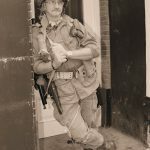 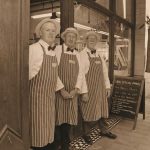 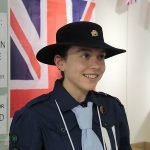 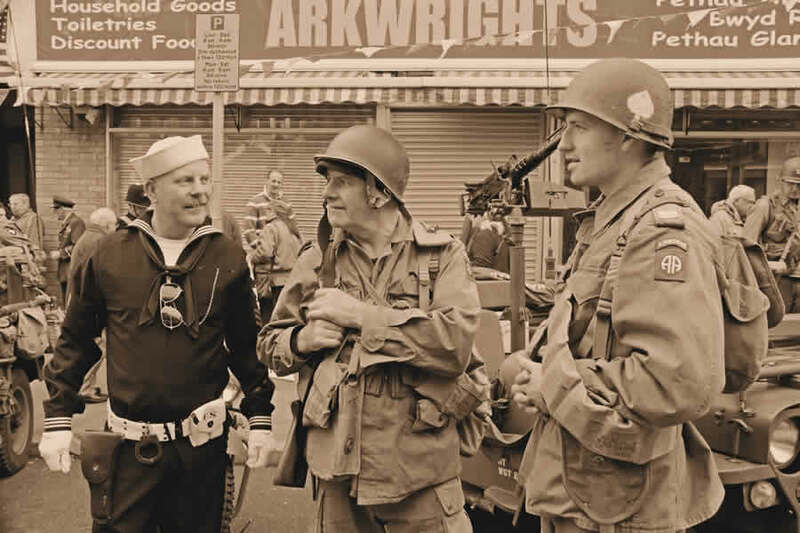 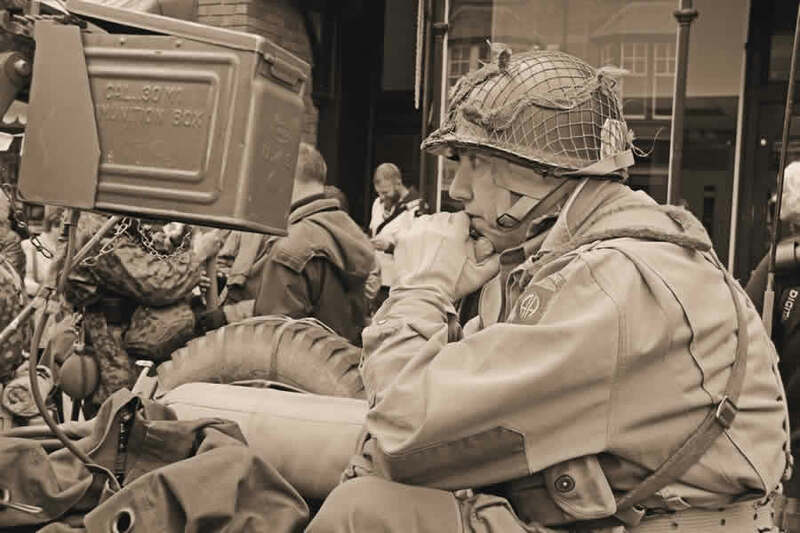 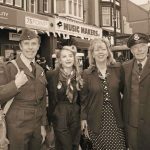 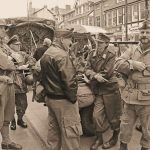 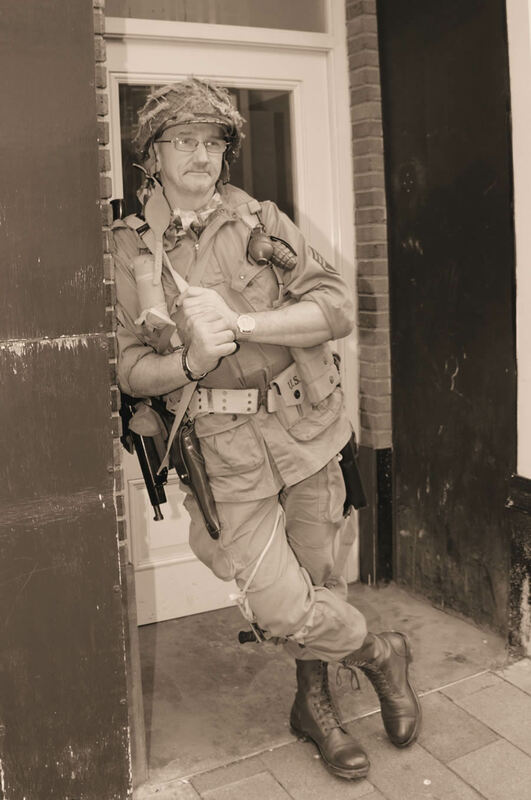 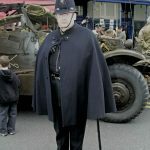 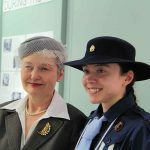 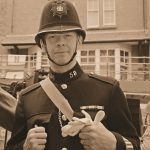 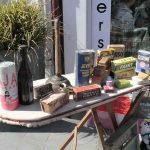 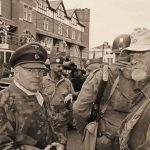 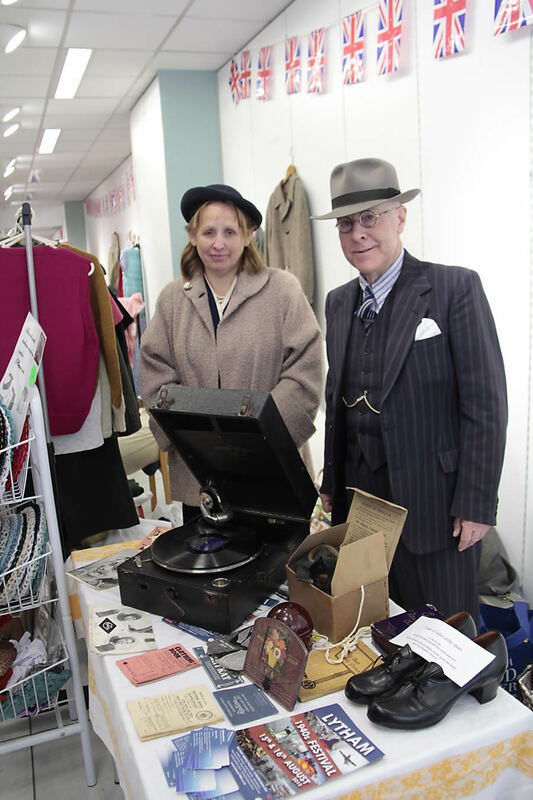 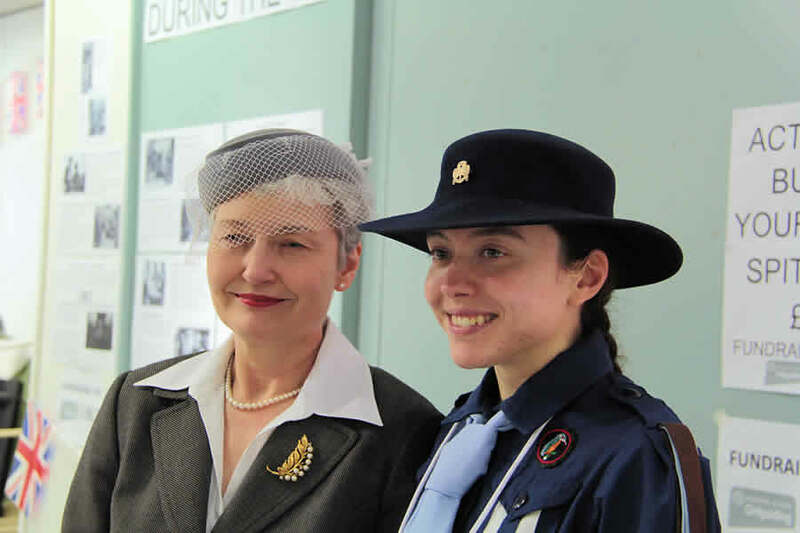 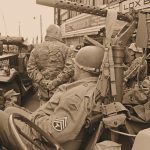 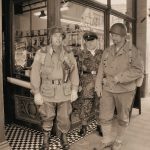 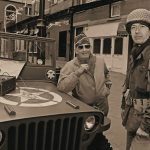 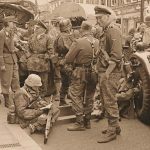 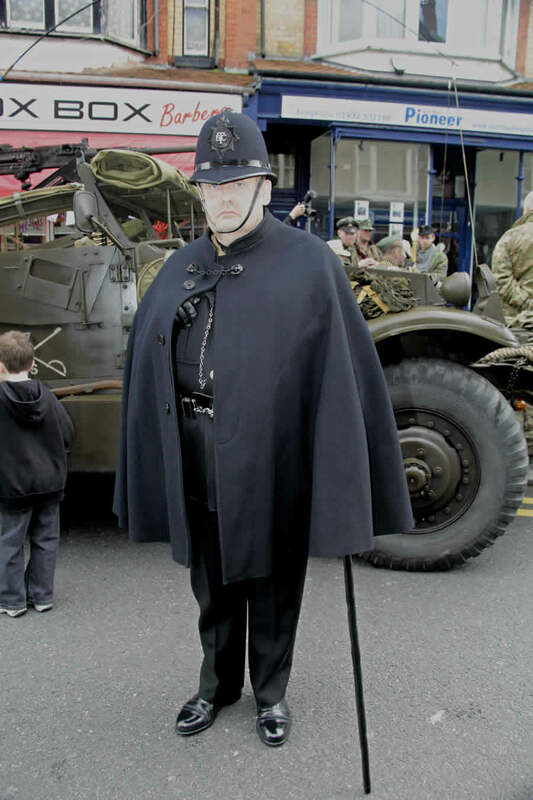 The Colwyn Bay 1940s Festival was a huge success in 2015. 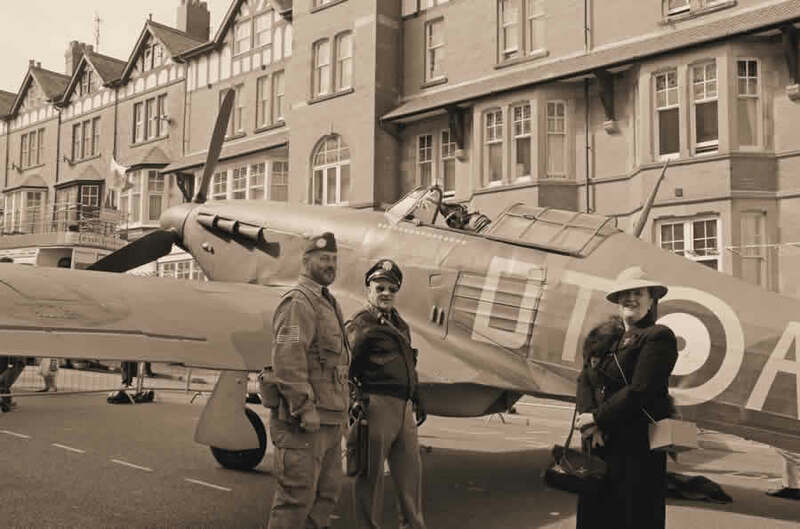 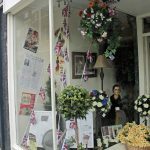 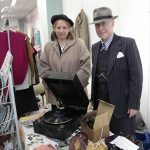 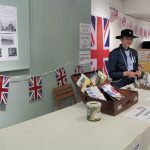 Colwyn Bay THI was proud to support the Colwyn Bay Forties Festival for the first time this year. 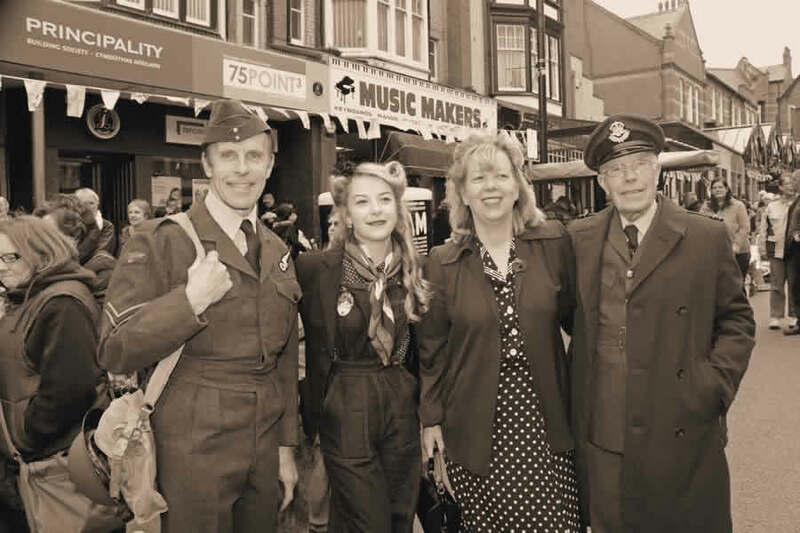 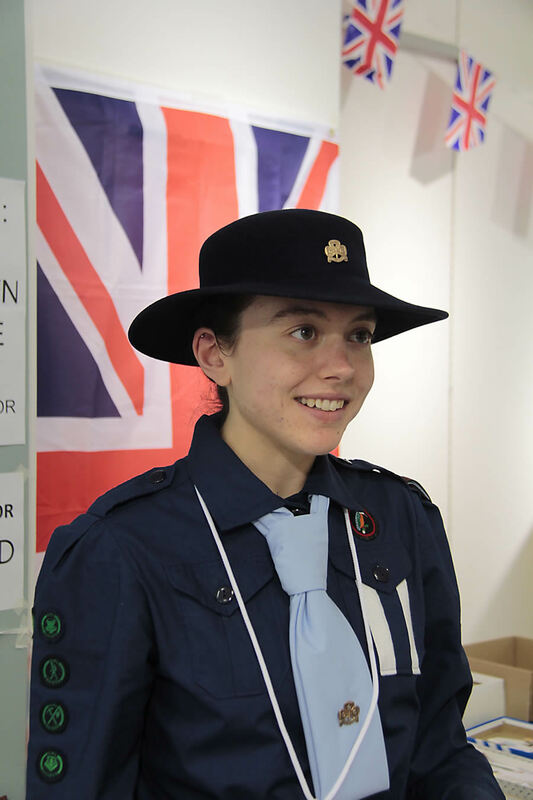 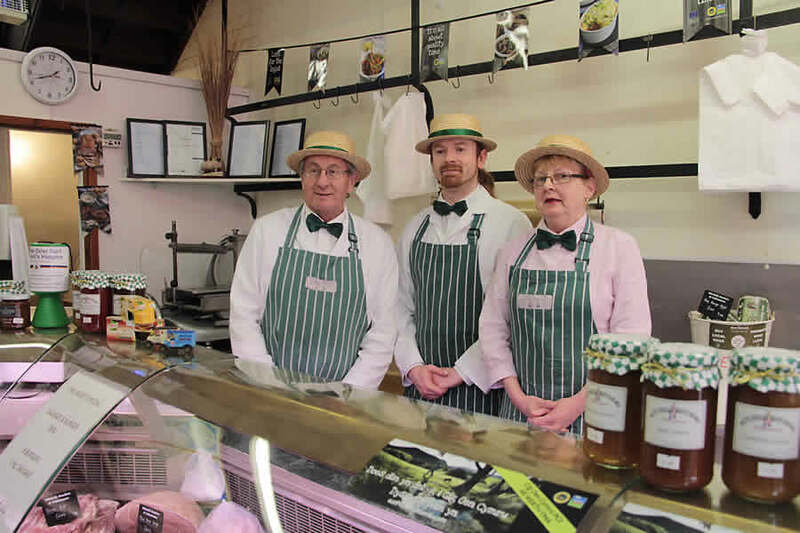 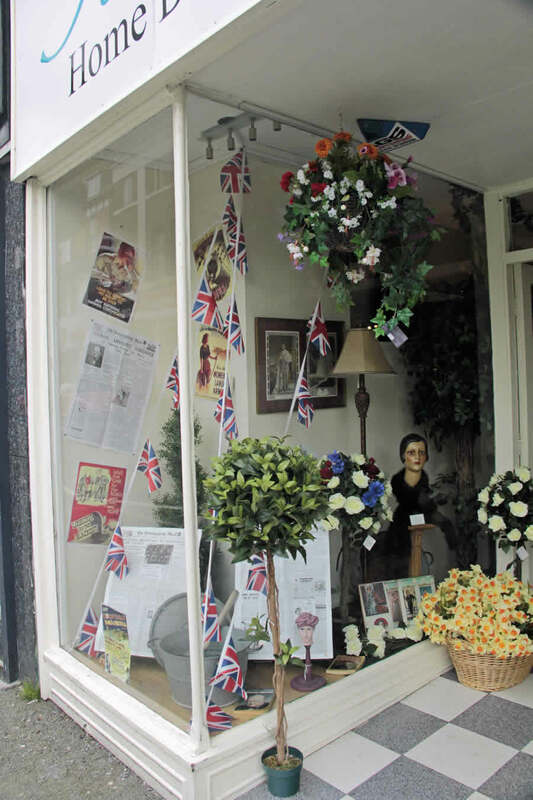 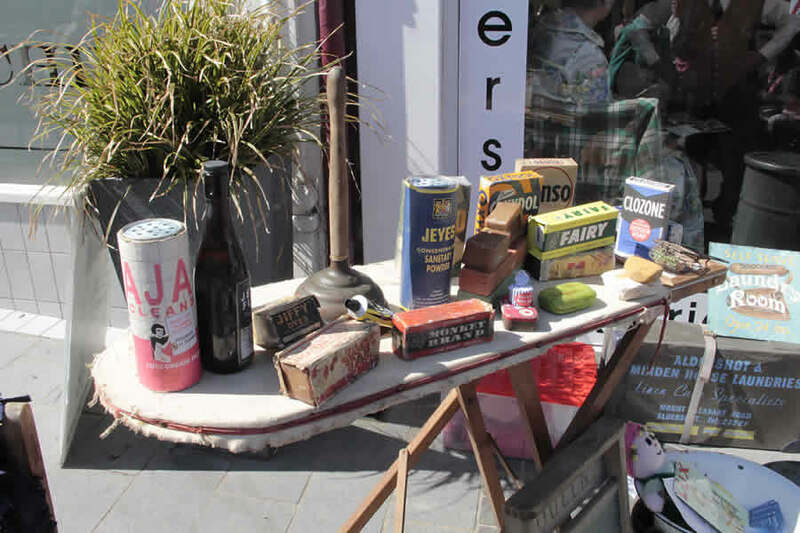 The 2 day festival, now in its fourth year, attracted hundreds of visitors from near and far to enjoy the nostalgic sights and activities on offer.